This healing was to free ourselves from the patterns that bind us that we inherited from our Ancestors. This healing session honoured the part the Ancestors play in our lives, and clears the energies so they can be healed, and so can we. 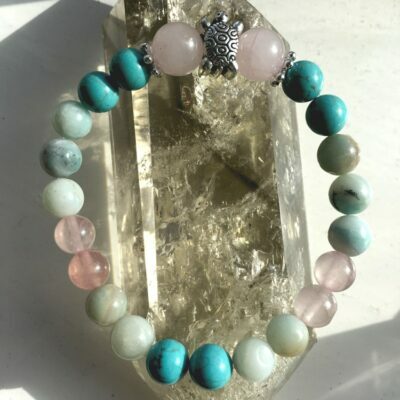 Ancestral healing is inextricably linked to past life healing, so we also went into the realms of our past lives and healed and cleared any further bindings we may be experiencing, so we can live our best life, now. 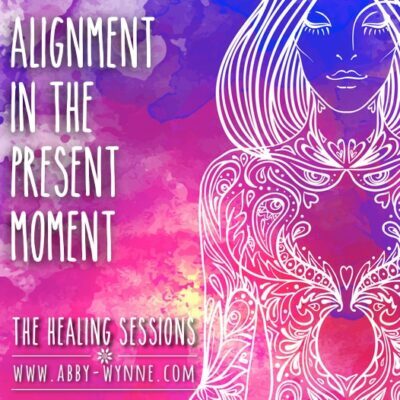 In this session Abby talks about our Ancestral lineage and how it has an impact on our energy. We then work through Shamanic Journey and Active Visualisation to hold a party where we can invite in all our Ancestors that wish to be healed. It’s a remarkable experience, with tears, laughter, joy and friendship, resolution of old conflicts and forgiveness. It’s an opportunity for closure, and for peace. 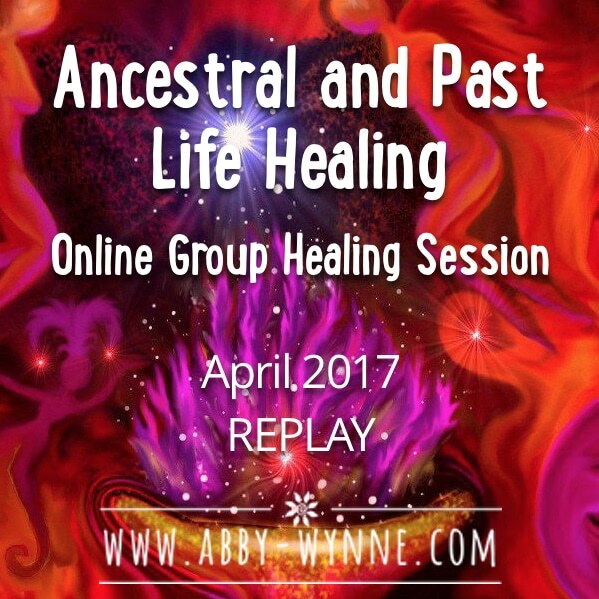 By listening to this audio replay you can take advantage of the space created by the group healing session, to allow it to facilitate a healing for you, and for your ancestors too. 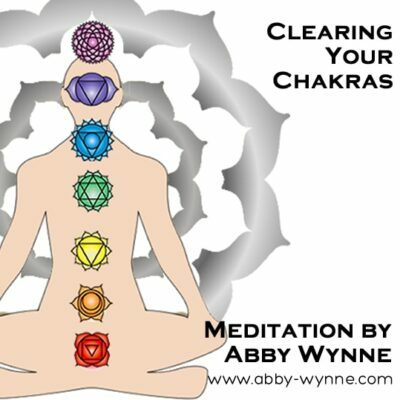 Abby closes with a past-life healing technique and leaves you with a simple technique that you can use to clear your energy, help you relax and be at peace with yourself. This webinar took place April 24th 2017. The healing is just as powerful in the audio replay as it was in the live session. Do not attempt to journey while driving a car or operating machinery. If you play this audio more than once you will open deeper to the healing and it will have a more profound effect. 10 stars. I feel so much happier since listening to this. I met my grandmother, she has been dead for 15 years. This connection between us has softened something in my heart that was hard. I just bought the replay, I will be signing up for the next monthly online session. There is enough love here for everyone. I didn’t believe it before, but now I do.